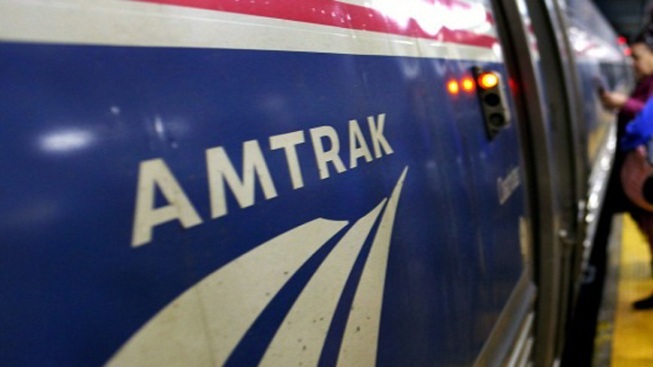 The government will make a $2.45 billion loan to Amtrak to buy new trains, upgrade tracks and make platform improvements on the Northeast corridor, including at stations in the D.C. area, according to federal officials. Vice President Joe Biden made the announcement Friday at the Wilmington, Delaware, station, which is named for him. He was joined by Deputy Secretary of Transportation Victor Mendez, whose agency is making the loan. Officials say the loan will allow Amtrak to boost seating by about 40 percent on Acela trains traveling between Washington and Boston. The loan, which the Transportation Department says is the largest single loan in its history, will be used to make station and platform improvements at the under-construction Moynihan Station in New York City, and Washington Union Station, Baltimore Penn Station and New Carrolton Station.